Wag by Amazon offers excellent nutrients to your pet for a great price. 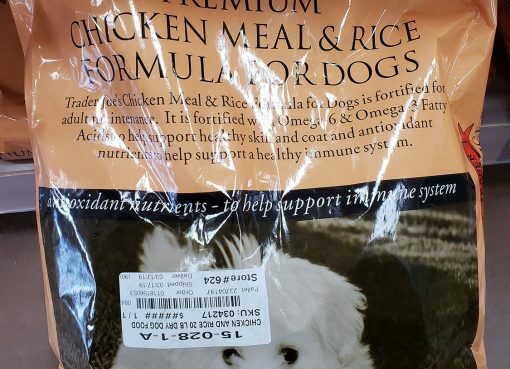 While they still have a limited selection of flavors and there’s still somewhat limited information about the manufacturing process and ingredient sources, overall this looks like the best value pet food on the market. 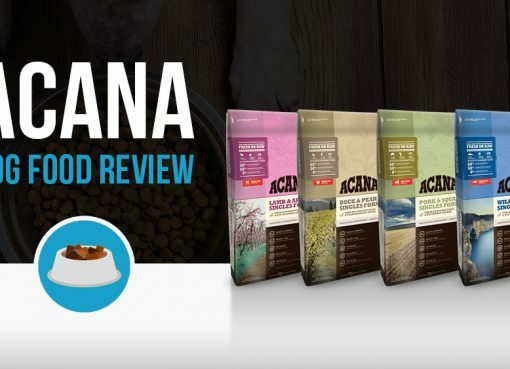 Wag dog food is Amazon’s new dry dog food line just released, exclusively available to Amazon Prime members for the time being. While Amazon is known for their cheap prices, fast shipping, and excellent customer service, are they capable of creating a quality dog food? Should you trust Amazon with your dog’s health? 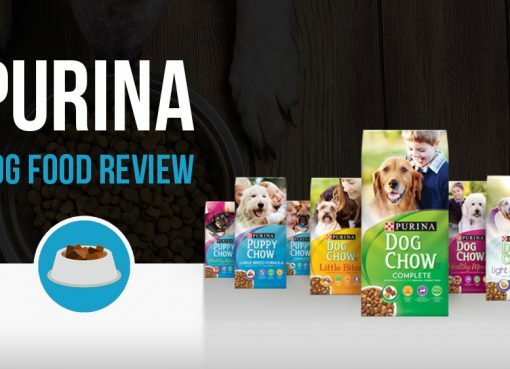 Keep reading to find out what we discovered while reviewing Wag dog food. Wag.com is a website that used to sell various pet products and pet food, very similar to Chewy.com. Amazon has actually owned this website since 2011 as part of a larger acquisition, but has largely left it to do its own thing for many years. However, in April of 2017, the Wag.com domain was closed down and it simply redirected to Amazon.com instead. 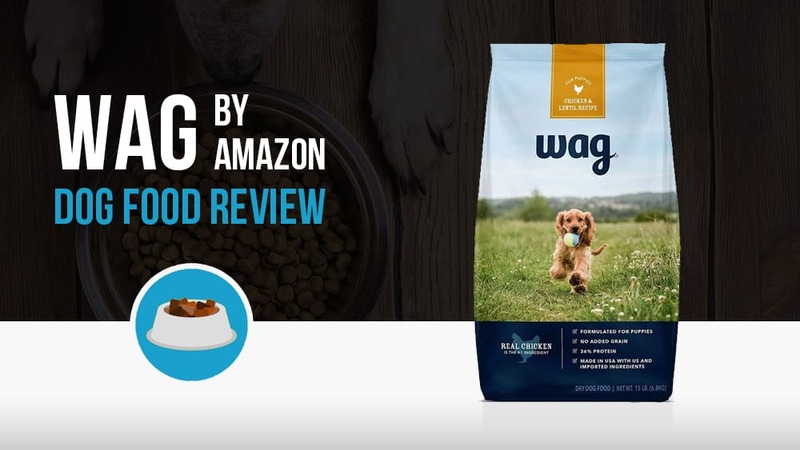 Now it’s revealed that Amazon is using the Wag brand name to launch a new line of dog food – previously, Wag did not make their own dog food. Wag dog food bags are currently being sold in 5 lb and 30 lb sizes. On the Wag product pages, ingredients are listed as coming from both the US as well as some imported ingredients as well, though no details on what ingredients are imported or where from. From analyzing the full ingredient list, most of the ingredients look high quality, however there is at least a few concerning items which we will get to below. To better understand the contents of Wag dog food, let’s take a look at the Wag Beef & Lentil recipe. It’s nice to see high quality meats and vegetables listed first in the ingredients list, however a few negative items stand out. First, “chicken fat” is listed a bit higher in the ingredients than we would like to see. Second, “natural flavor” is always a concern as that could literally entail anything. There are no guidelines about what can or cannot be considered a “natural flavor” in dog food, so there’s no way to know what’s mixed in there. On the plus side, the nutrient breakdown of this dog food is excellent, as seen below. It’s very high in protein and low in carbs which is usually a sign of a quality mix of ingredients. Wag dog food is priced very competitively, with the 30 lb bags costing $45 for a cost of $1.50/lb. One thing to keep in mind though is you must have an Amazon Prime membership as well, though most households in the US already have one. Amazon currently has a puppy formula which comes in 5 lb and 15 lb bags. This is a Chicken and Lentil formula, which is interesting because they do not offer a Chicken formula in their adult dog foods yet. All formulas seem to have similar quality ingredients and all have at least 35% protein contents, so it really just comes down to what flavor you think your pet enjoys the most when you’re deciding what to buy. Of course, the Wag brands are only available on Amazon.com and only to Prime members. There has not been any discussion about the dog food rolling out to physical pet stores, and that seems unlikely to happen given Amazon’s preference for online retail. For now, the only way to get Wag is through Amazon.com. One thing to note, currently Amazon is offering $5 off coupons on all of their large bags of dog food, though we’re not sure how long they will last. Click the link below to see if any coupons are still available! Will there be an update to this review? I’m interested in the convenience of ordering this, but details and professional (vet) opinions are scarce.